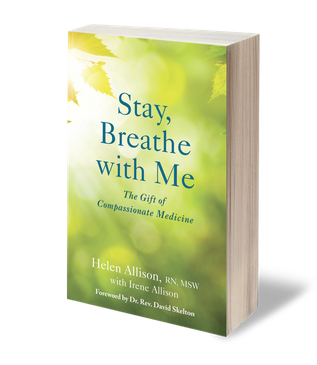 "a remarkable book ... on just about every page little pearls of sound clinical wisdom"
Discover the journey of our book, Stay, Breathe with Me: The Gift of Compassionate Medicine, part reportage, part rallying cry for compassion to embrace the human side of illness and the healing art of care. In the drama of illness, when suffering invades body, mind, and soul, oh what joy there is to be heard and understood. And when the gentle art of caring, known as medical palliation, provides whole person care to relieve pain, suffering, and mental anguish, hope can survive. 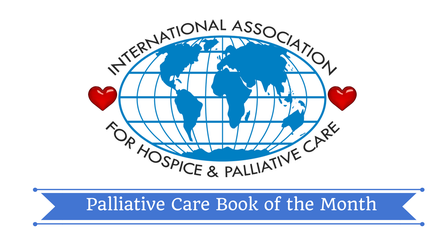 This ancient practice of palliation views the patient both as a participating partner in the art of care and an injured storyteller whose wisdom can guide healing hands. Informed by the voices of the seriously ill, their families, and the lifelong experience of a palliative care nurse and medical social worker, Stay, Breathe with Me, illuminates the importance of bringing heart back into health care and compassion for all. 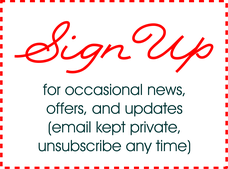 Stay a while, take a moment to meet Helen Allison and Irene Allison, get a firsthand glimpse of our book, and visit the blog.